In spite of our young age, the theatre is loved by ballet fans in Russia and many other countries. 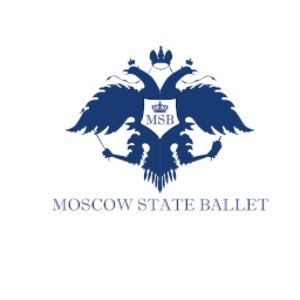 Moscow State Ballet was created by young, active, creative professionals. Our priority is to preserve the best traditions of the classical Russian ballet; to develop contemporary dance in close contact with our western partners; to educate the young generation and people from small remote towns, and introduce them to the art of ballet; to promote Russian culture around the world. Moscow State Ballet stages full-length ballet performances with colourful sets and costumes,which best convey the spirit of the age. The theatre also works with modern multimedia technology, and widely uses video projectors in new performances. Russian Ballet is, above all, the feelings, emotions, deep moral impulses expressed through dance. 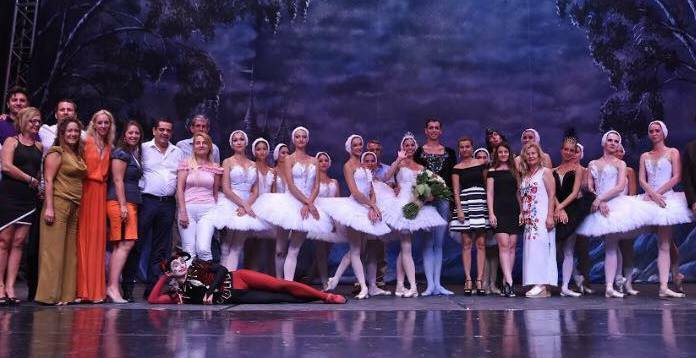 The ballet company consists of graduates of the best ballet schools in Russia. In addition to the highest level of technical mastery, the dancers have good acting skills and can completely transform on stage. 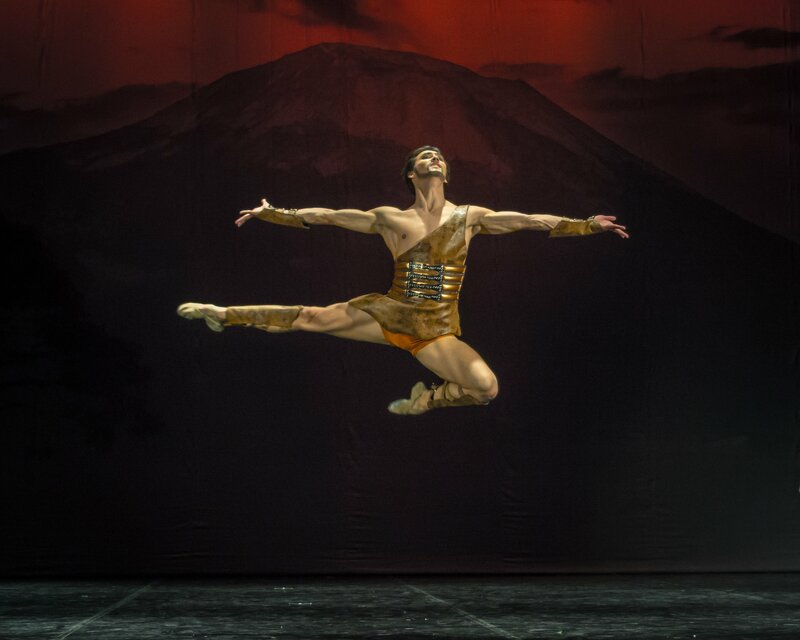 We also work with the leading dancers from the Bolshoi Theatre, the Mariinsky Theatre, Stanislavsky and Nemirovich-Danchenko Moscow Music Theatre. 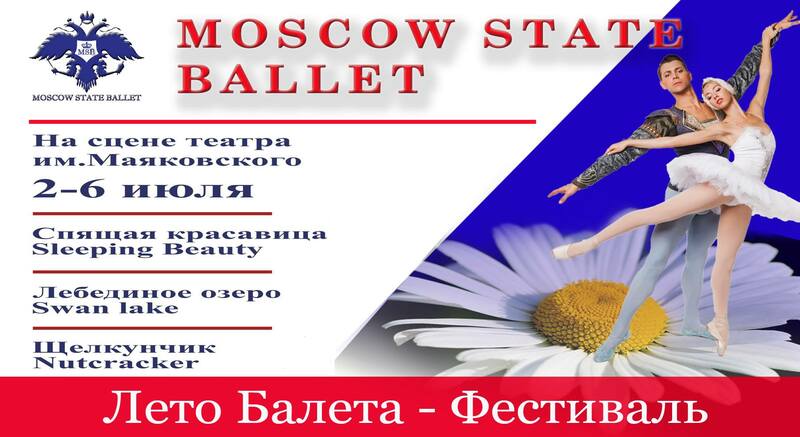 In the 2017-2018 season Moscow State Ballet staged two new successful ballets, “Thumbelina” and “Spartacus” (choreographer — Irina Lazareva, honored artist of Russia). The theater also organized the Moscow festival “Summer of Ballet”, timed to the 200th anniversary of the birth of Marius Petipa. We are charged with creative evergy, ready to experiment, and we will never stop developing. The theatre plans to entertain the audience every year with new performances, which successfully combine classical and contemporary dance. We will be glad to see you at our performances!